Washington (AFP) - Six top US intelligence officials told Congress Thursday they agree with the conclusion that Russia acted to influence last year's election, countering President Donald Trump's assertions that the hacking remains an open question. Asked whether they believed the intelligence community's January assessment that Russia was responsible for hacking and leaking information to influence the elections was accurate, all six spy and law enforcement bosses appearing before the panel said "yes." They included Director of National Intelligence Dan Coats, CIA director Mike Pompeo and acting FBI director Andrew McCabe, newly installed after Trump fired the agency's chief James Comey this week. 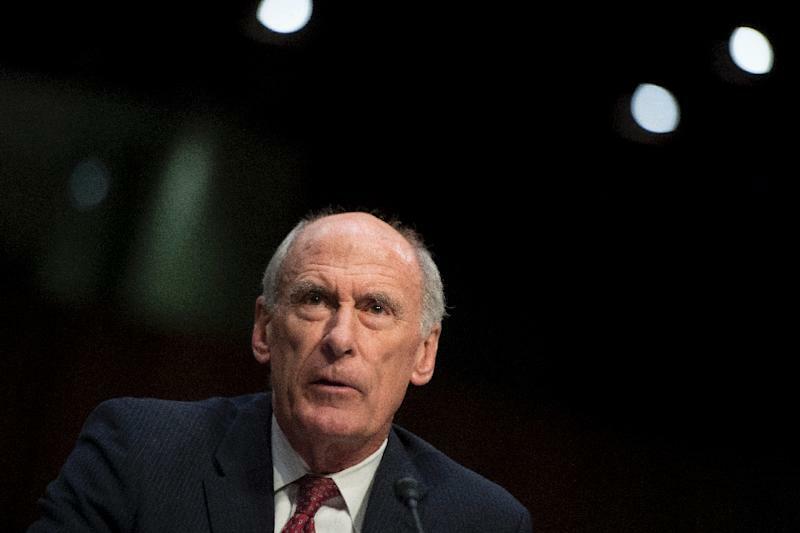 In an overview, Coats told the panel: "We assess that Russia is likely to be more aggressive in foreign global affairs, more unpredictable in its approach to the United States, and more authoritarian in its approach to domestic policies and politics." He also cited and quoted the intelligence community's annual "Worldwide Threat Assessment" released today, which details past, present and future threats from Russia. "Moscow has a highly advanced offensive cyber program, and in recent years the Kremlin has assumed a more aggressive cyber posture," it says. "This aggressiveness was evident in Russia's efforts to influence the 2016 US election, and we assess that only Russia's senior-most officials could have authorized the 2016 US election-focused data thefts and disclosures, based on the scope and sensitivity of the targets." The assessment comes amid a mushrooming crisis for the Trump team as questions swirl over why the president fired his FBI director, who was overseeing an investigation into Russian election meddling and possible connections between Trump campaign associates and Russia last year. Trump has repeatedly denounced as "fake news" the accusations that members of his circle coordinated or colluded with Russian officials. Asked again late last month in a CBS News interview whether he believes Russia tried to interfere in the election, Trump said "I don't know... Could've been China, could've been a lot of different groups."